tools below to advertise your event. and we always look forward to seeing them. Check this band out and you'll be glad you did! 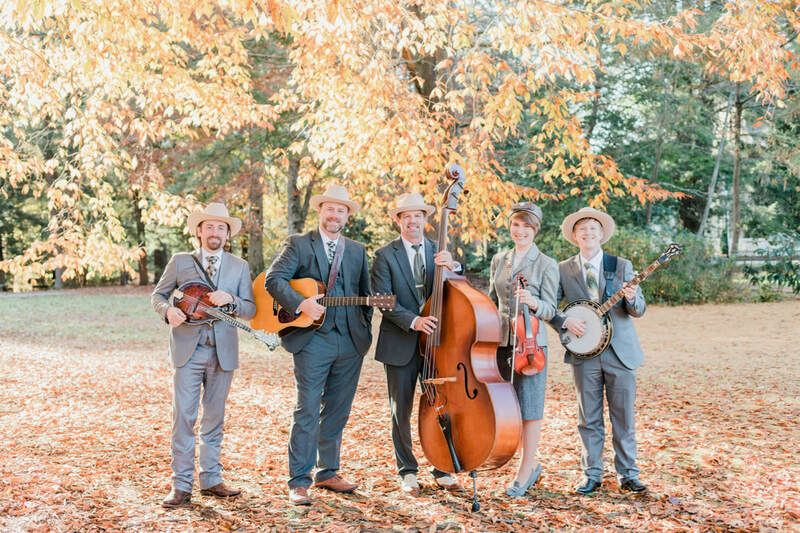 "Carolina Blue is a fabulous band that epitomizes the true essence of bluegrass.